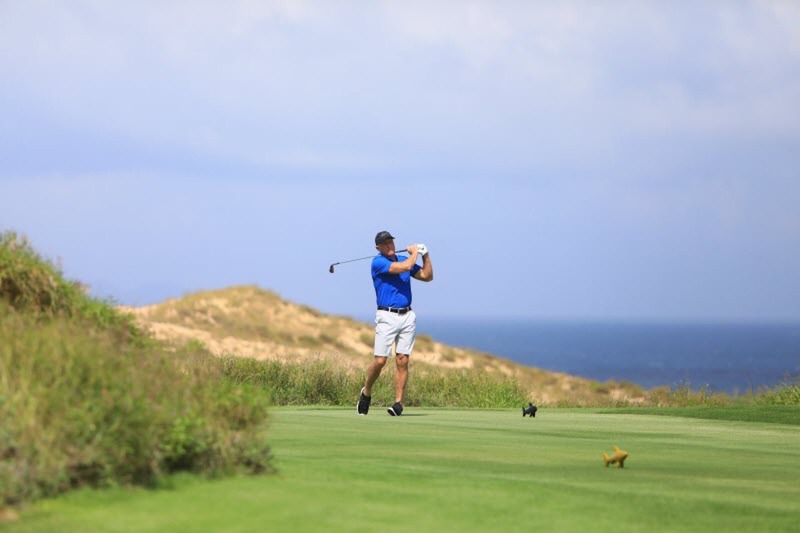 One of Vietnamâs fastest growing beach resorts now has a brand-name golf course to support the areaâs lofty tourism ambitions. 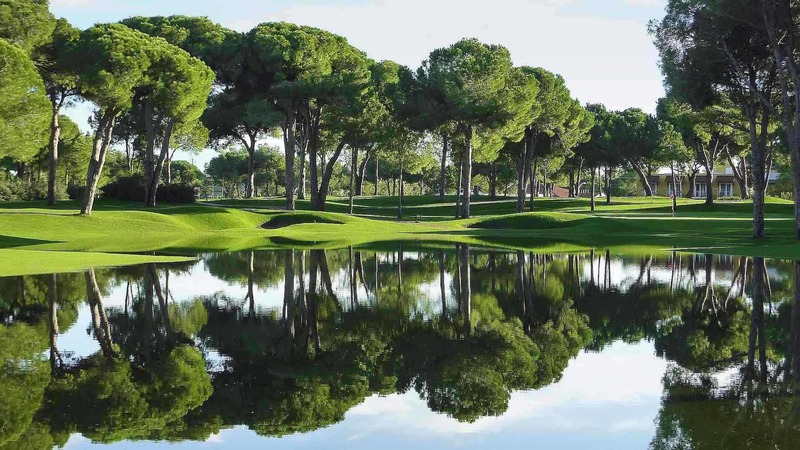 Now that the club is officially open for play, it will likely begin making its way into conversations about the best golf expe riences in the region. Normanâs other two creations in Vietnam â" The Bluffs at Ho Tram Strip and The Dunes Course at BRG Da Nang Golf Resort â" are widely considered the nationâs top two courses. 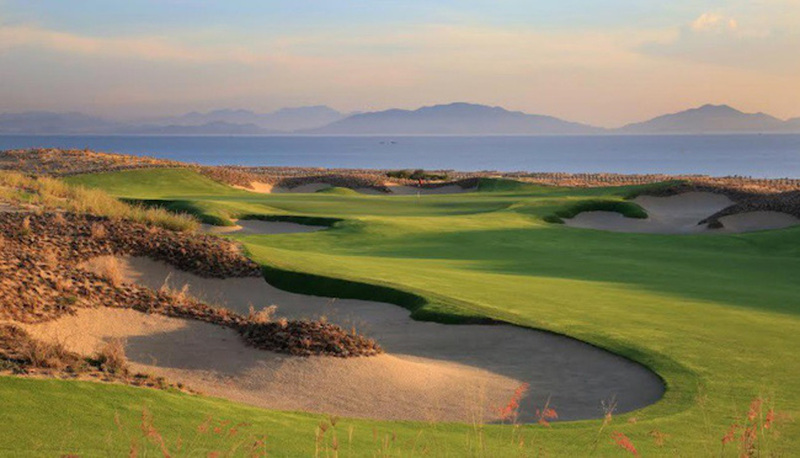 KN Golf Links is working closely with The Anam â" a lush 12-hectare resort overlooking 300 meters of Long Beach â" to unveil sublime golf and accommodation packages that make the m ost of scenic Cam Ranh, which averages more than 300 sunny days a year.